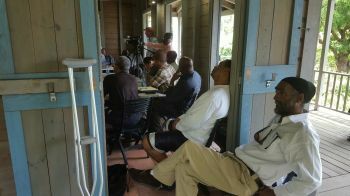 He made the statement delivering the main address at a General Assembly of the Virgin Islands fishermen held at Fishlock Hall in the JR O’Neal Botanic Gardens today May 9, 2016. The Minister was speaking about the expected bounty that the commercial and sport fishing sectors can bring and noted that it is how the territory exploits these opportunities that will determine how much the VI benefits from them. Hon Pickering told fishermen that the fishing industry is vital to the economic and cultural sustainability of the Virgin Islands and as such must be protected as a resource. He said fishing in the territory is taking on tremendous significance and that fisheries constitutes the single most important resource available to the territory and which remain underutilised. “Every time I hear people say that the BVI doesn't have natural resources I smile to myself,” he said, referring to fisheries as an infinite resource to allow the people of the territory to do great things. 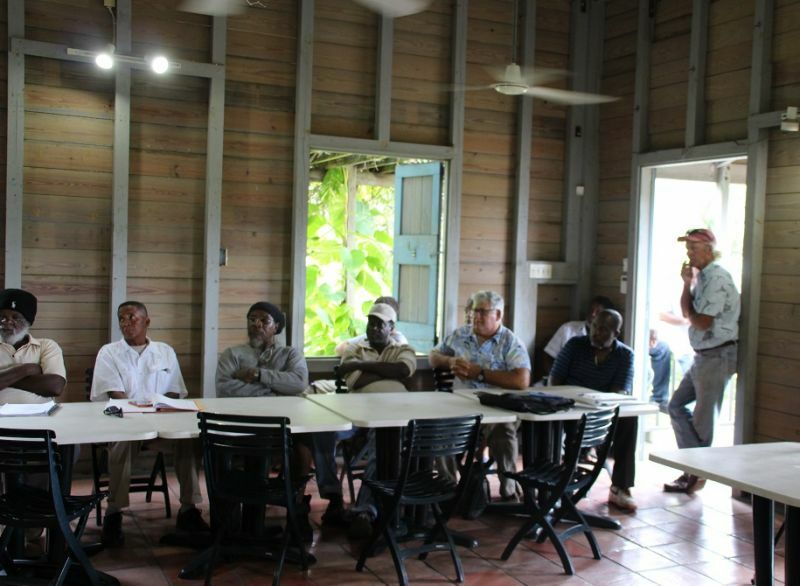 He urged all fishermen to become registered so they they can help to properly explore this vast resource and noted that there are about 35 registered fishermen in the territory and another 40 or so who are unregistered. The Minister said the next step in the progress of the industry has to be the putting in place of the Fisheries Advisory Committee. The general assembly yesterday addressed this issue and sought to select from among the fisher folk community members to serve on the committee. 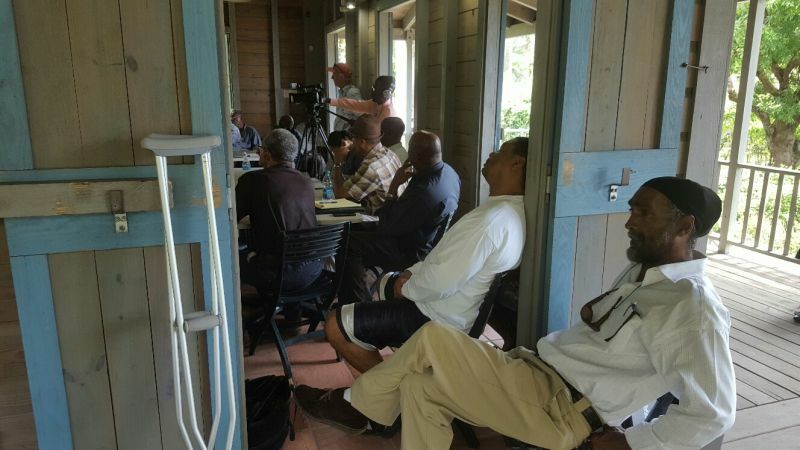 “Coming out of this meeting one of the things we are working on is to have suggestions of names of individuals so that the Ministry can make a decision as to exactly how the Fisheries Advisory Committee could be established,” he said. The Advisory Committee is meant to function as an advisory body to the Minister on the fisheries sector with regards to its development and management. The Minister said the whole question of loans for fishermen is being looked at. But he said that how it is done will largely depend on the recommendations of the committee. He said the recommendations from the committee should be based on the knowledge of sub-committees comprised of persons in the relevant sector with the expertise on how such issues are handled. 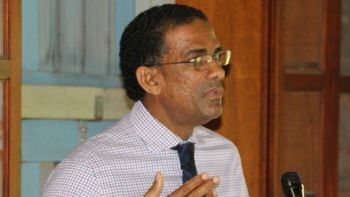 According to the Minister, the Fisheries Advisory Committee, which is required under the Fisheries Act of 1997, will lend an ear to discussing the way forward on how to develop the fishing complex and many other issues. Ok, Done Deal Head Huncho.